Convicted rogue landlord, Katia Goremsandu, has been banned from managing any of her properties in two London boroughs for 10 years. According to a report by The Guardian newspaper, Goremsandu is now making payments of £1,000 a month, and has paid off £40,345.50 of fines totalling £143,709.12. Investigations by The Guardian discovered that the 68-year-old landlord owns a multi-million pound portfolio of up to 17 properties in Westminster and Kensington, reputedly valued at over £500,000 each, but the court has not forced her to sell any to pay her fines, not it seems has she been given a Rent Repayment Order. Instead Goremsandu has been allowed a lenient repayment regime, paying at the rate of £1,000 per month off her £100,000 of outstanding fines. So, one of Britain’s wealthiest landlords, but dubbed one of Britain’s worst landlords, having built up numerous fines, has been given more than 8 years to settle. 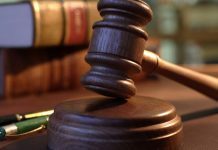 However, the multiple offences that Katia Goremsandu has built-up mean that she faces up to five years in jail if she breaches the conditions set out by the courts. 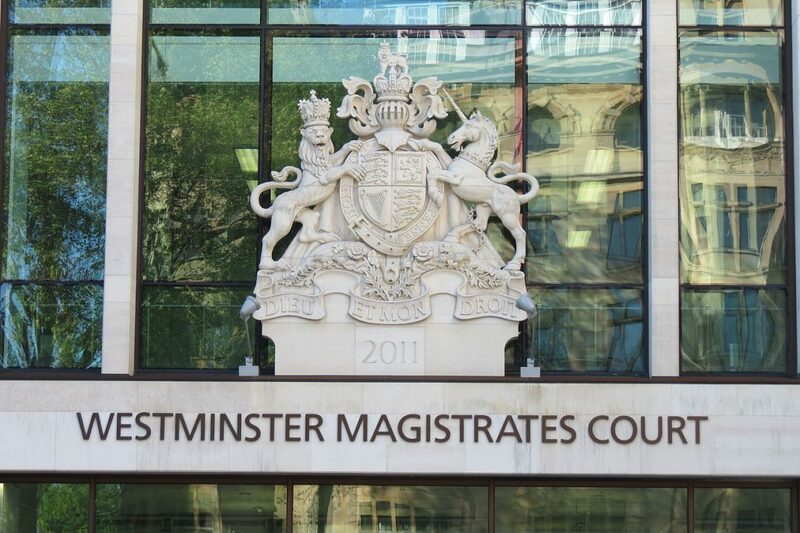 A Criminal Behaviour Order, normally reserved for controlling gang members or prolific drug offenders, was handed out by Westminster magistrates’ court for breaching The Housing Act 2004 with multiple offences at a rental flat in Bayswater. In addition, Goremsandu had previously been convicted of multiple housing offences in Haringey leading to her being dubbed Britain’s worst landlord. 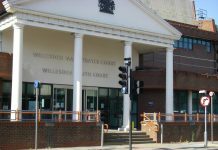 Goremsandu’s offences have included faulty fire alarms, faulty electrics plus other safety hazards, and leaving tenants without heating for long periods in winter, as well as renting out houses that were cold and damp for long periods. 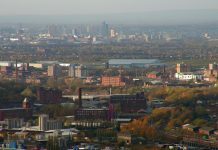 The Criminal Behaviour Order means that she cannot manage any property in these boroughs and is banned as a property company director for 10 years. Goremsandu must also declare ownership of any other properties in Westminster and Haringey that she might own. Any agent she appoints must be provided with enough money to ensure the properties meet the standards set out in the Housing Act 2004. Any breach of these conditions will result in a potential prison sentence of up to five years. The Criminal Behaviour Order imposed on Ms Goremsandu is only the second one to be issued in Britain and the first in London.